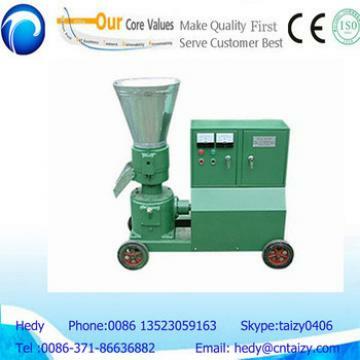 What can our Automatic Animal Feed Grass Chaff Cutter Pulverizer Machine do? 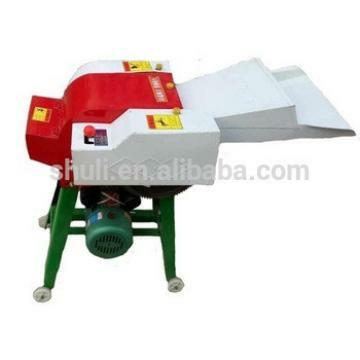 1.This Forage Chopping Machine can be apply to cut all kinds of wet and dry crops, corn stalk ,rice straw, wheat straw ,bean stalk, bean stalk, green grasses ,sorghum stalk etc with big capacity. 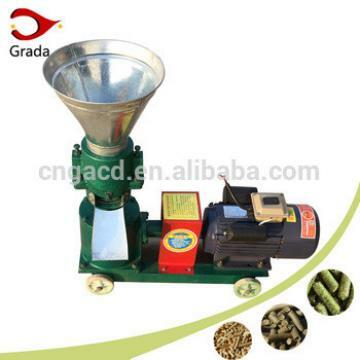 It is suitable agricultural equipment for cattle,farm,farmer which is feeding cow, horse, sheep, deer, rabit etc. 2.The customers can choose to equip with 4 piece, 6 pieces blades. 3.The grasses-cut length can be adjusted. 4.It is small size,compact steel structure, light weight stable running with 2.2kw single phrase motor. 5.high capacity of feeding port ,long range of chaff discharging,high capacity of corn silage making. 6.We can manufacturing electric motor ,diesel engine and gas engine type chaff cutter according clients' demand or you can buy motor or engine in your demostic market we will prepare motor or engine frame base for you. *You can use the handle to control the size of the final product. *We will install steel wheels on the frame, more durable than plastic wheels. *We prepare you a grinding wheel stand, you can sharpen the blades here while install the grinding wheel. *We provide you high quality steel blades ,it's durable and sharp . *It is easy to open the cover ,maintain and clean it. 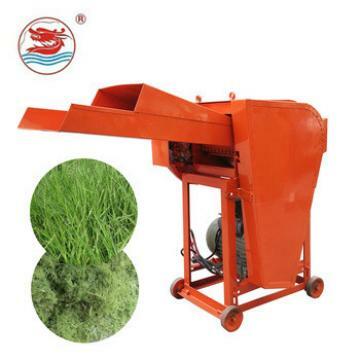 Do we have other models of Automatic Animal Feed Grass Chaff Cutter Pulverizer Machine? We have three main model each model have their advantage. you can choose the best suitable one as to your demands.9ZT-0.6 is a small Straw Cutter,it is suitable for customer need a mini Straw Cutter Machine .It is simple to move and operate. 9ZT-1.2 and 9ZT-1.5 Straw Cutting Machine is bigger capacity . We can make customized model and install wheels to our machine as to your demand. 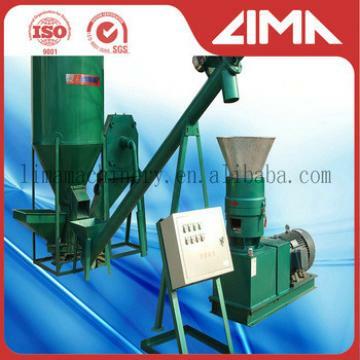 Do we have the Automatic Animal Feed Grass Chaff Cutter Pulverizer Machine's working video? 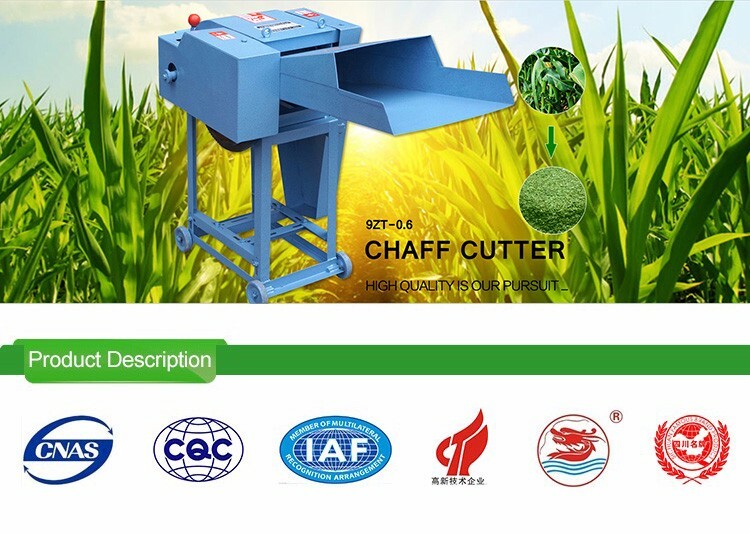 All kinds of crops Straw Pulverizer,Stalk Crusher, sorghum stalk cutting, Small Grass Cutting Machine, etc. Sichuan Wanma machinery manufacturing Co.,Ltd is a famous small agricultural equipment factory in China, our brand Wanma is well-known in mini farm equipment field. Our main product is small rice milling machine,Silage Chaff Cutter, grain corn grinding machine, wheat flour milling machine, corn threshing machine,rice and wheat threshing machine etc. Our small agricultural machinery are popular in Chinese domestic market in a long time. Nowadays we are coming to international market and established cooperation relationship with retailer and agents all over the world rapidly. 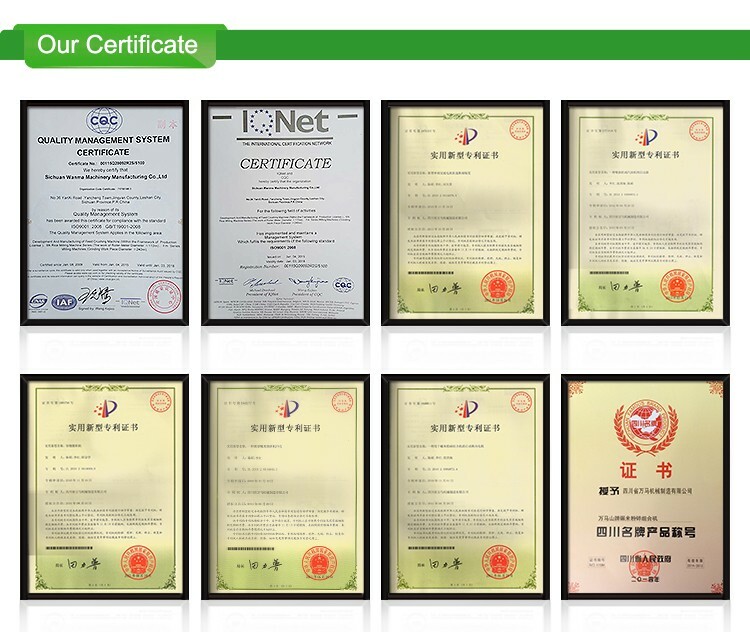 We become a Leader of agricultural machinery exporter ,either in electronic commerce B2B platform like Alibaba.com or international agricultural exhibition fair ! We sincerely hope to cooperate with clients and bring our high quality made-in-China machinery for people all over the world ! Untill 2017 , we had exported to over 20 countries ,opened the market in 6 continents. We keep cooperate with agricultural research institute and college in China and bring new product to meet the demand of market! Now, we have decades unique patents and apply them to our products. And we will keep provide high quality machinery in the future! Welcome customers to try our products and visit our factory in Leshan City, where the world famous Leshan Giant Buddha are here too. Q:Is there any other ways to get more information about you? WANMA0357 Factory Supply Automatic Animal Feed Grass Chaff Cutter Pulverizer Machine Completed a series of bread and hamburger productions such as continuous tableting, dough sheet finishing, sheet rolling, pattern making, quantitative cutting, stuffing, and forming an automatic swing plate. The whole process of mass production of bread and hamburgers was realized. WANMA0357 Factory Supply Automatic Animal Feed Grass Chaff Cutter Pulverizer Machine] uses a number of advanced technologies to integrate photoelectric sensing, electromagnetic induction, human-machine interface, microcomputer programming, new materials, and bionic technologies, with a high degree of automation. Materials used and packaging materials, etc. : All materials in contact with the surface are stainless steel, polypropylene, PU, latex, nylon 1010, etc. that meet food-grade safety requirements. is sealed with stainless steel and polycarbonate plates. Can meet the needs of large-scale industrial production, scale production of a machine can produce drawing bread, hamburgers, French bread and so on.